Unique and Beautiful. Koro rings are meticulously handcrafted in our Perth workshop. 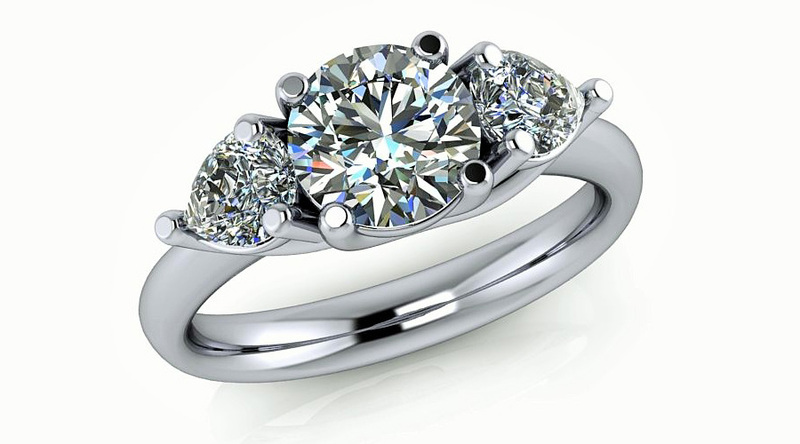 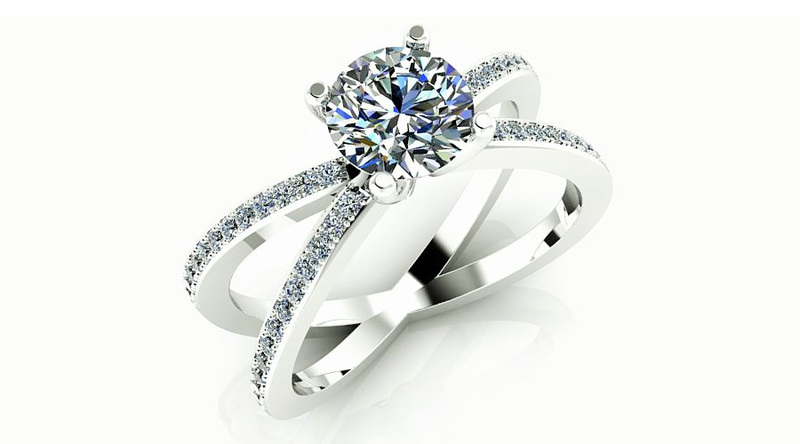 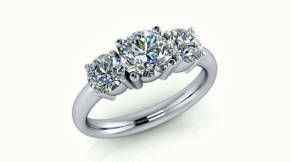 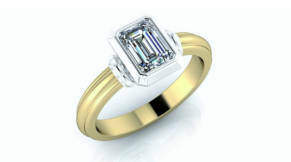 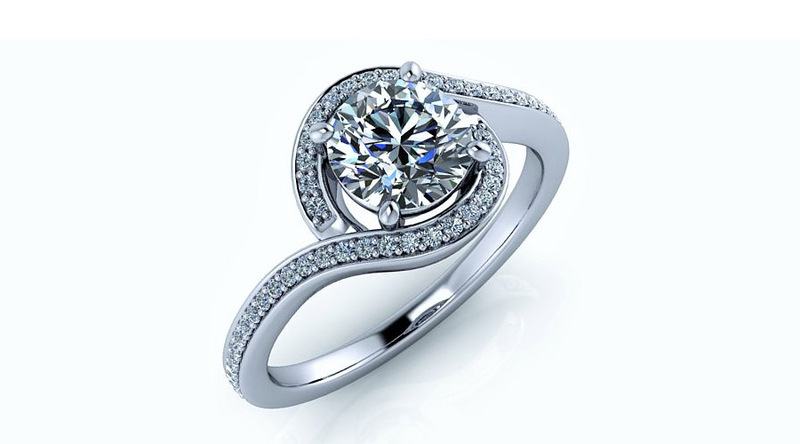 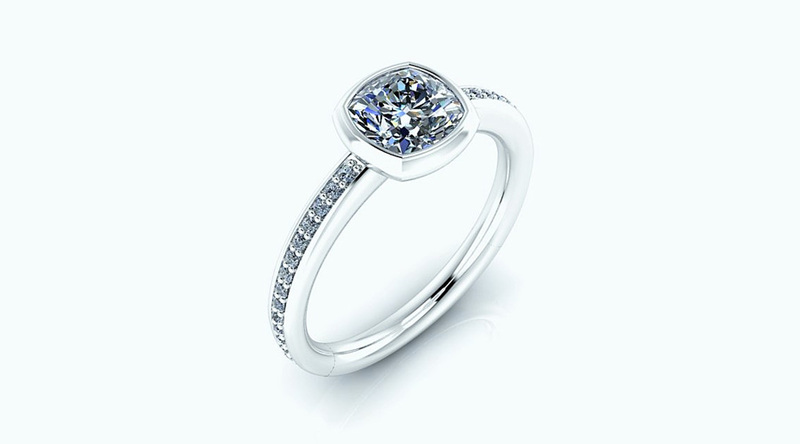 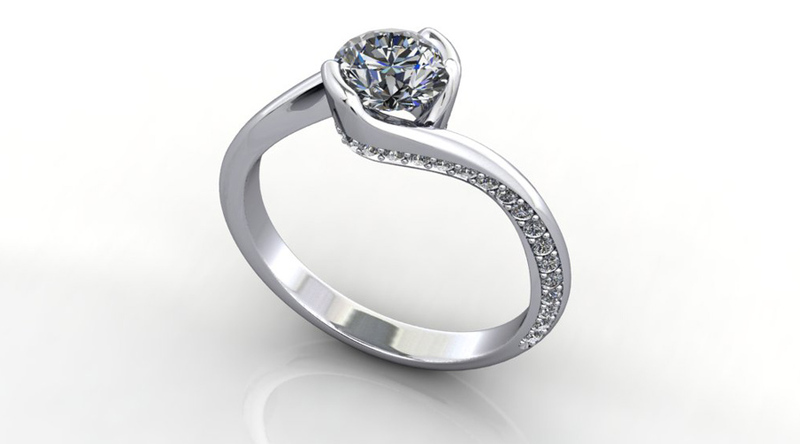 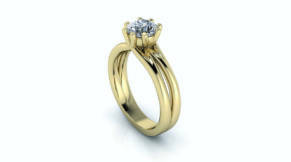 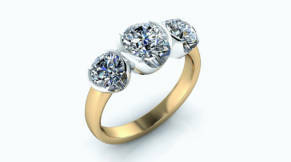 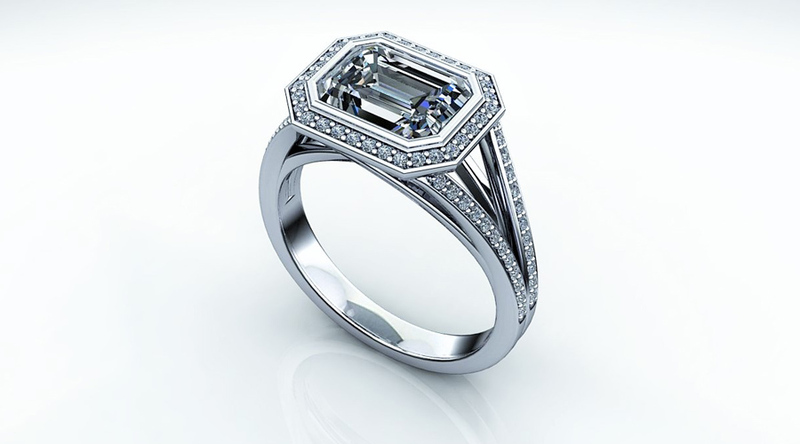 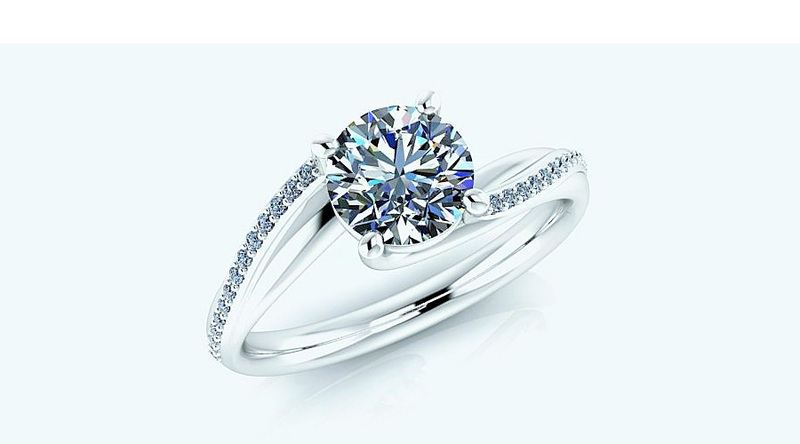 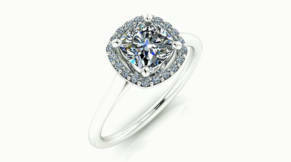 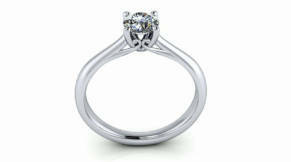 From the moment the diamond is selected until the design is finished, each ring is created without compromise. 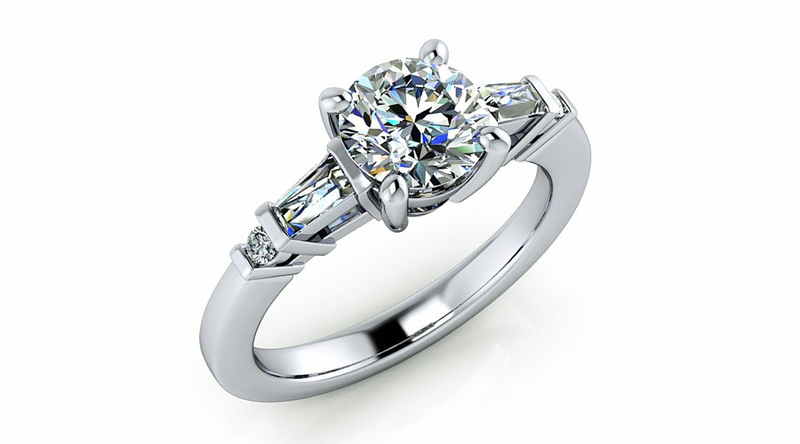 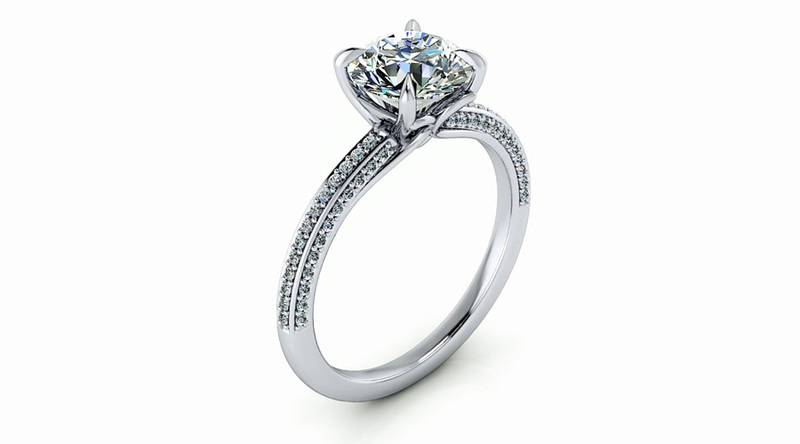 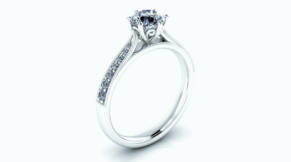 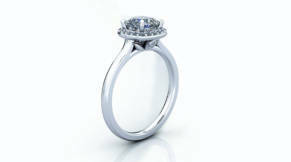 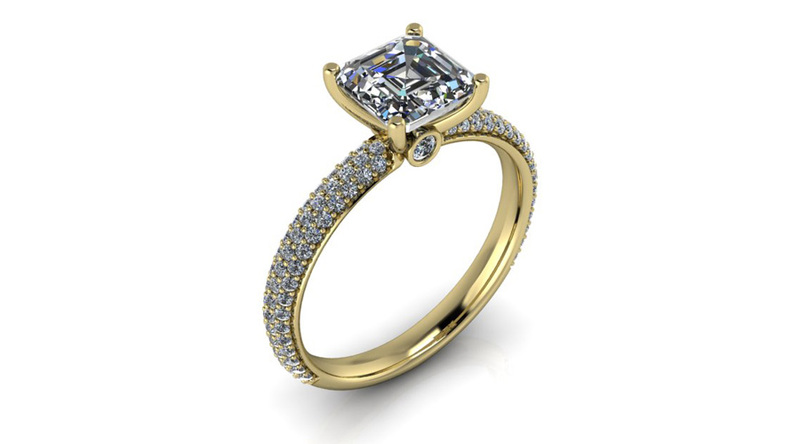 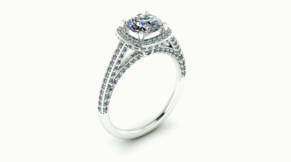 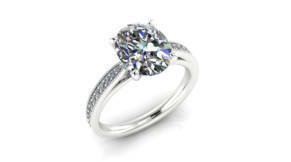 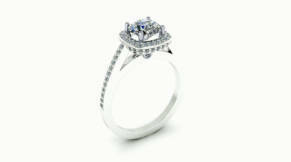 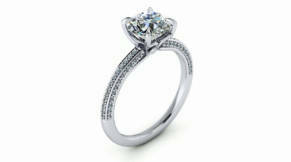 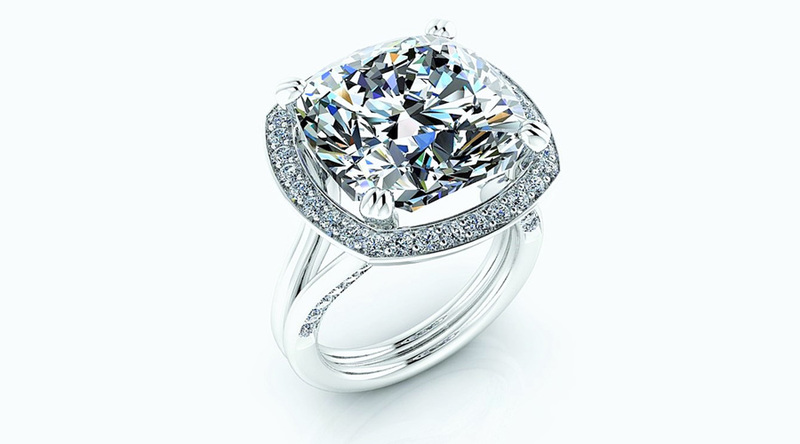 We believe the best diamonds deserve the best craftsmanship.